"Merry Christmas! take care of the most precious thing in your life". 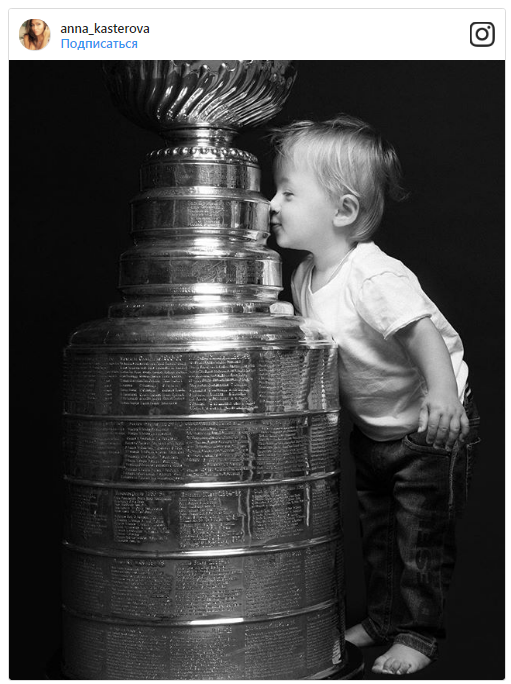 A touching photo of the kid got almost 10,000 likes and many comments. "Sweetheart. Anyuta, God grant your family all the best. The little boy is super! Handsome! 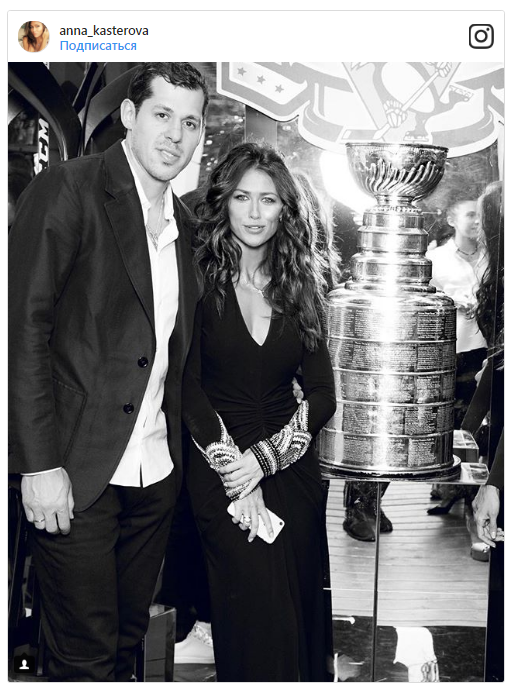 "," Future world champion in hockey! "," So very cute. " 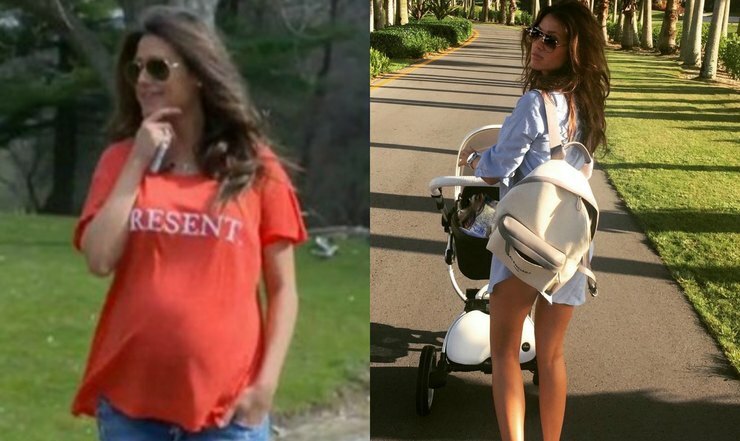 A mini Malkin "- the fans of the star couple wrote comments, while the majority noted that Nikita is still very similar to his mother. 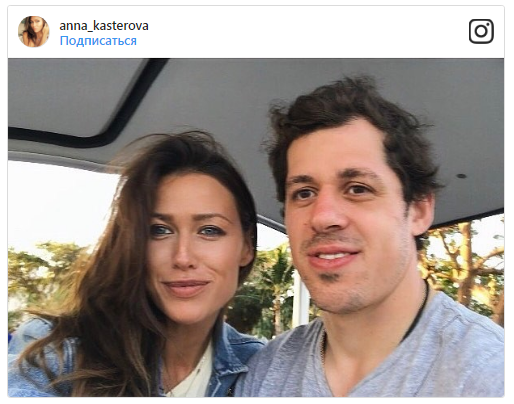 Alternate captain for the Pittsburgh Penguins of the National Hockey League (NHL) Evgeni Malkin and TV presenter Anna Kasterova began dating several years ago. In the spring of 2016, the couple got married.